There are many Real Estate signs on front lawns these days, but only one can offer representation in over 78 Countries & Territories with more than 6800 Offices & 102,000 Property Professionals Globally. 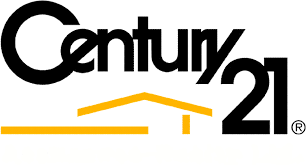 Century 21 Real Estate LLC is the franchisor of the world’s largest residential Real Estate sales organization, Founded in 1971, Part of the Realogy Franchise Group, CENTURY 21® is the most recognized name in real estate and identified as the “most respected in the industry” We strive every day to better understand your needs to help you complete a successful transaction for your home. We embrace your goals as our own.